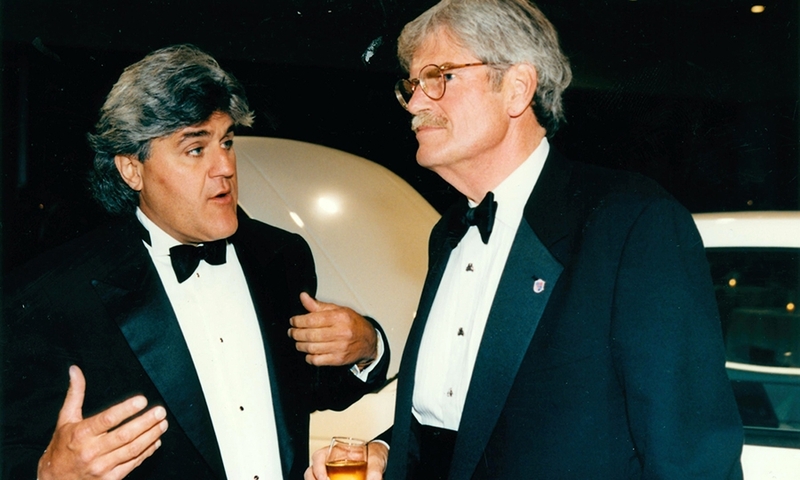 Crain with comedian and Tonight Show host Jay Leno. 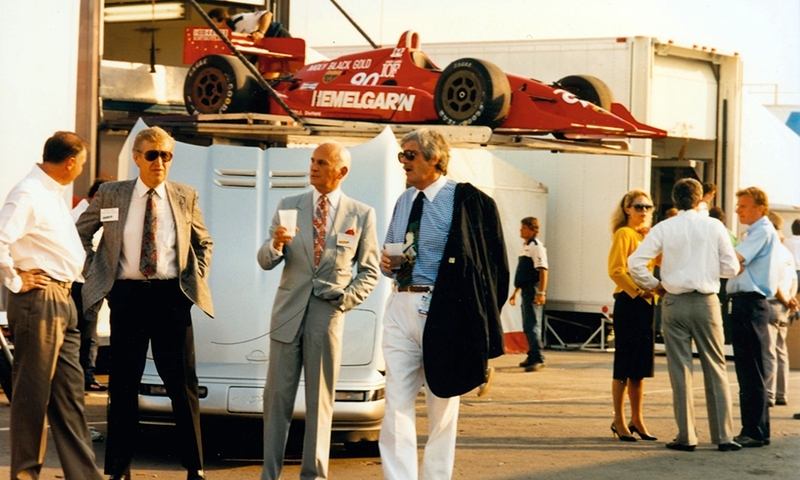 Like Crain, Leno is an auto enthusiast known for his classic car collection. 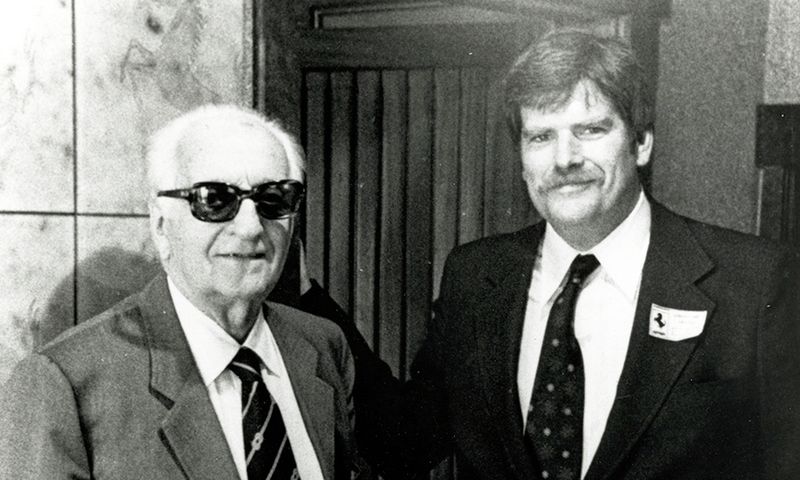 Crain with Enzo Ferrari, the famed racer and founder of the performance brand. Crain geared for speed. 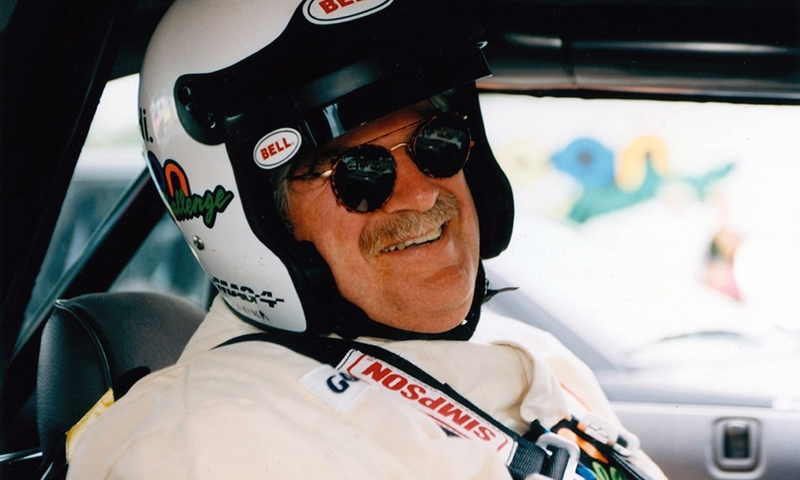 In his youth he was known to break 100 mph driving down the Baja Peninsula. 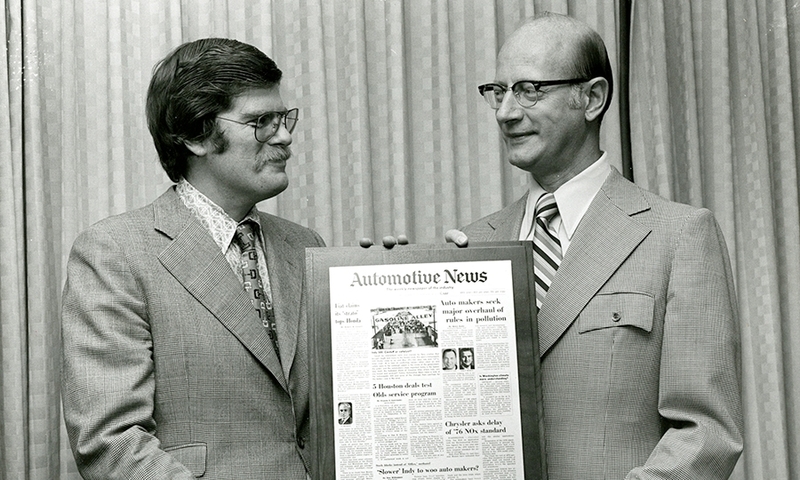 Crain in 1973 presenting Donald Domres, assistant national service manager of Chevrolet, with a congratulatory plaque for becoming the 50,000th Automotive News subscriber. 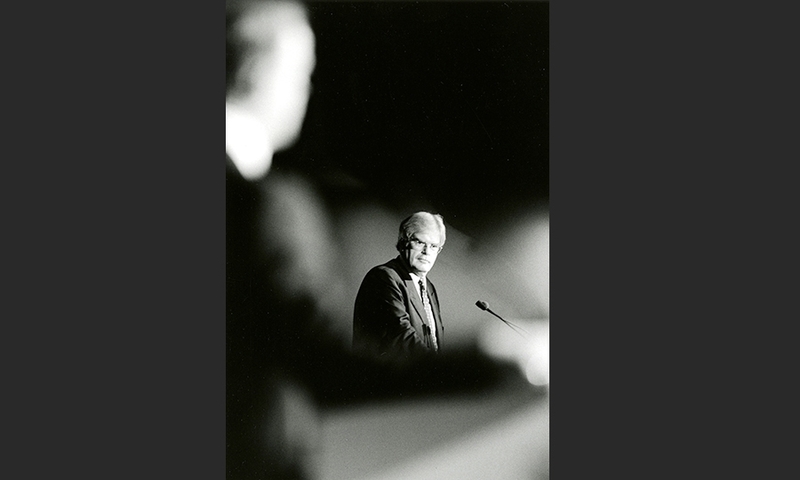 Crain and TRW's Joe Gorman, right, listening to Chrysler's Bob Lutz. 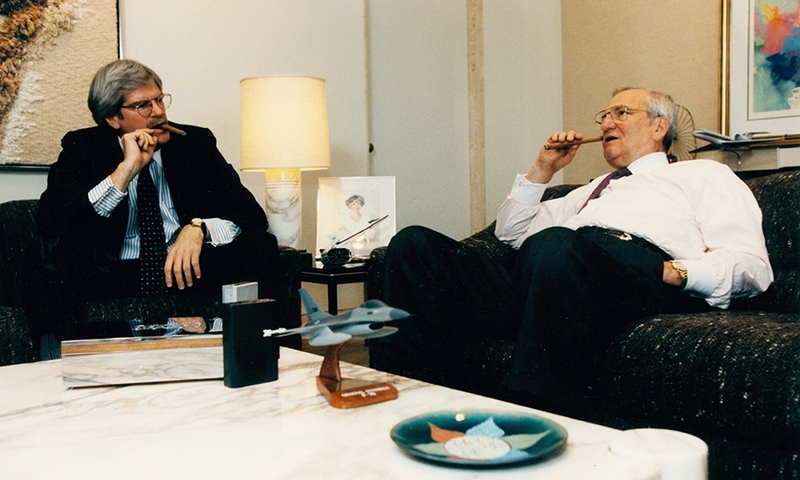 Crain with Chrysler chief Lee Iacocca. 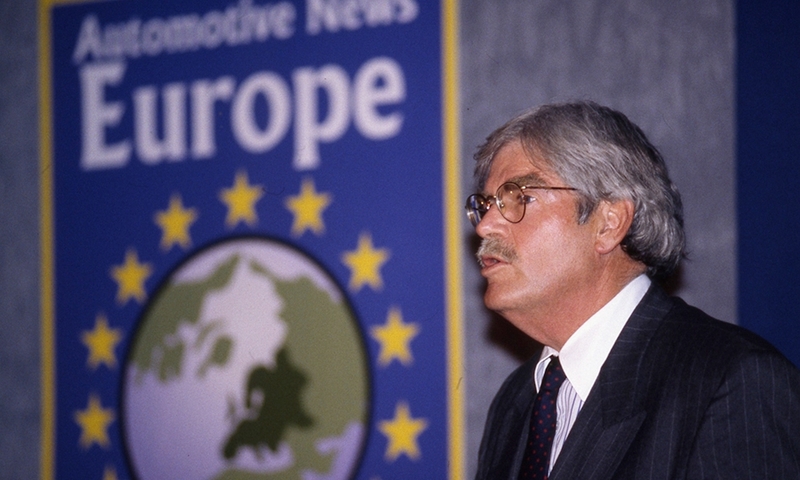 Crain at the 1996 Automotive News Europe World Congress. 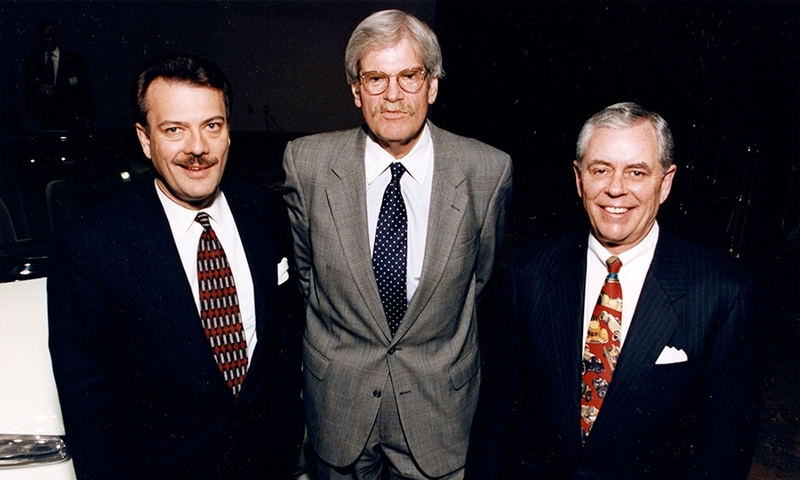 Crain with CEOs Southwood "Woody" Morcott, Dana Corp., left, and Jack Smith, GM, at the 1994 Automotive News World Congress. 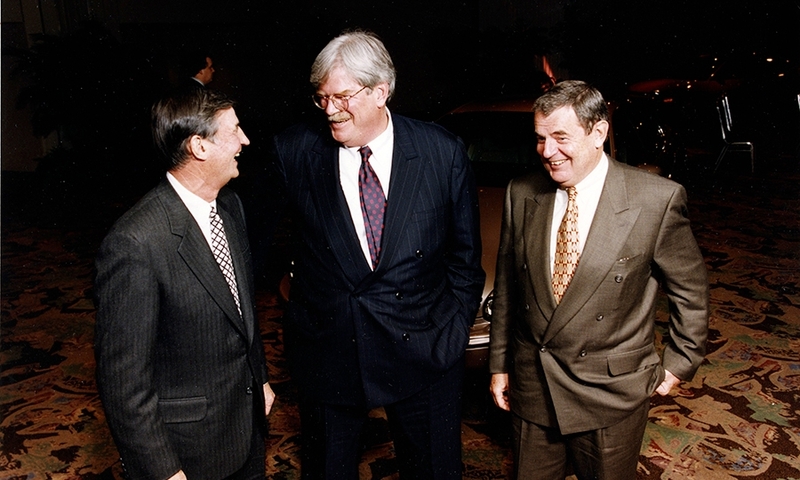 Crain at the 1995 Automotive News World Congress with Ford CEO Alex Trotman, left, and Hal Sperlich, Delco Remy America chairman. 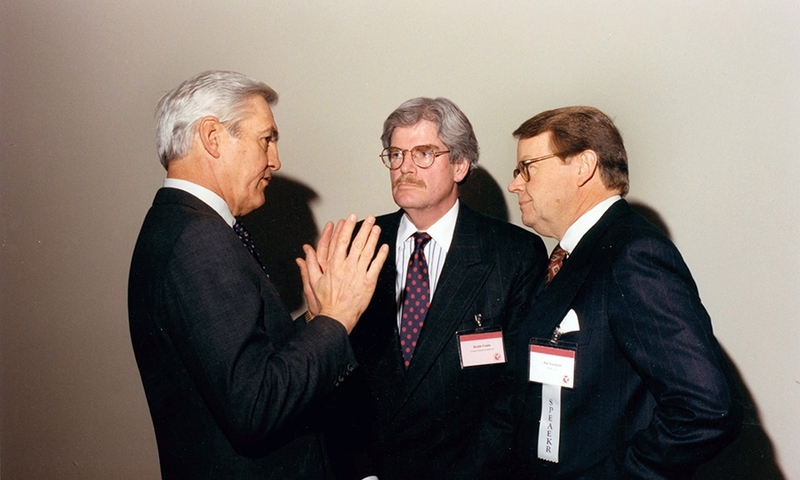 Crain with Tim Leuliette of ITT Automotive, left, and Chrysler Chairman Bob Eaton at the 1996 Automotive News World Congress. 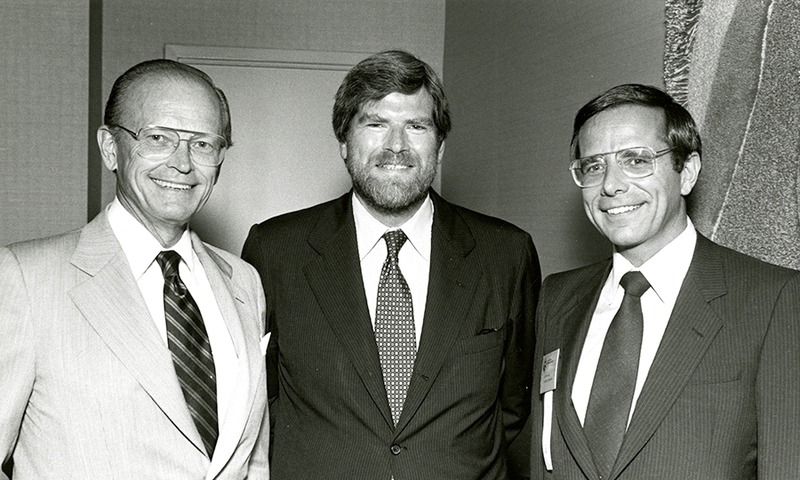 Crain, center, with GM design boss Chuck Jordan. 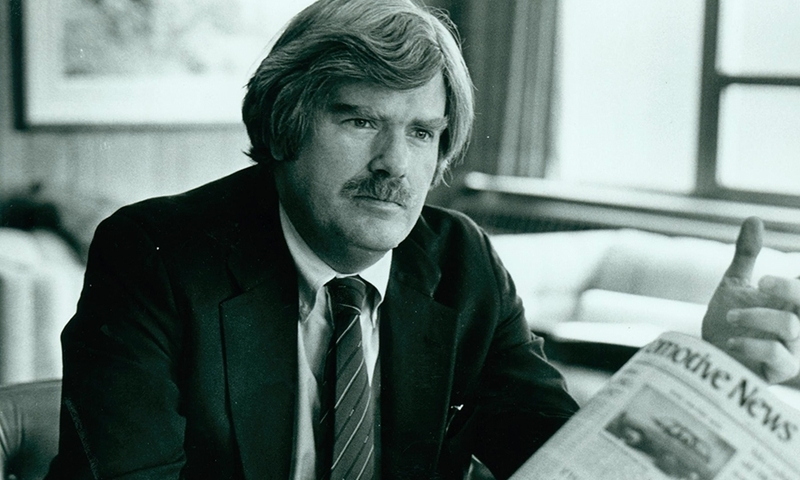 Keith Crain has become tightly woven into the fabric of the auto industry. 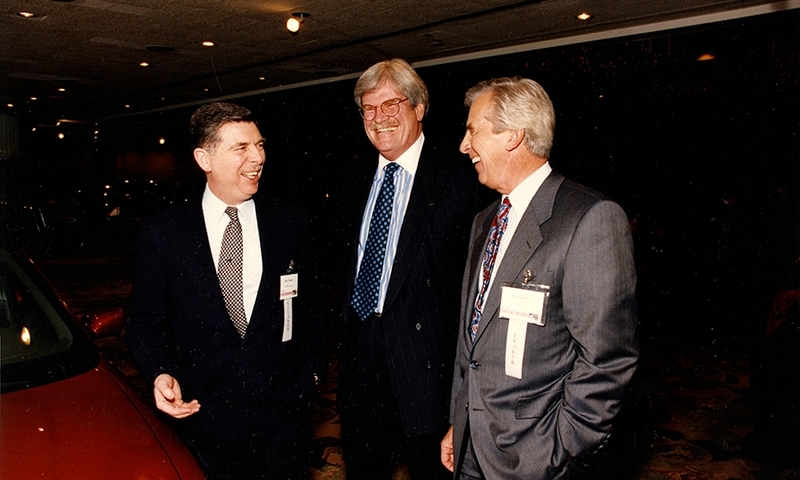 Click through our gallery to see some notable moments and meetings, with personalities ranging from Jay Leno to Bob Lutz. 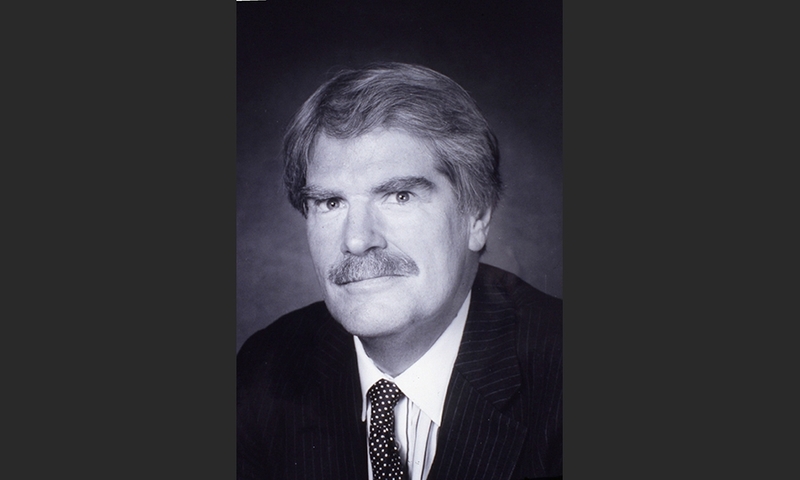 Crain will be inducted into the Automotive Hall of Fame on July 24.